Looking for an alternative to the traditional hens parties which is fun for friends and family of all ages? 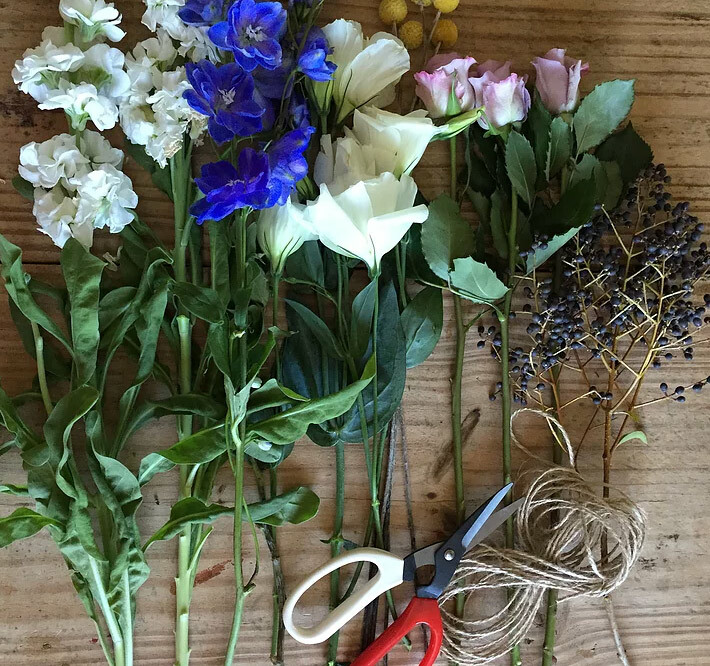 We now offer bespoke Hens party floral workshops for those who want to explore their creative side, learn a new skill and have a unique, memorable, fun experience. Create a gorgeous floral design, to wear on your evening out or take home to enjoy. We will demonstrate the techniques to make your floral design and then it’s your turn to get creative. In the relaxed environment at Francesca’s Flowers guests will be able to enjoy afternoon tea while getting their creative on! Guests will design and create their very own flower crown to wear out for the evening. We will demonstrate wiring techniques and each guest will make their own crown. To book please contact us on 07 3381 1710 or email us with your prefered package and date. 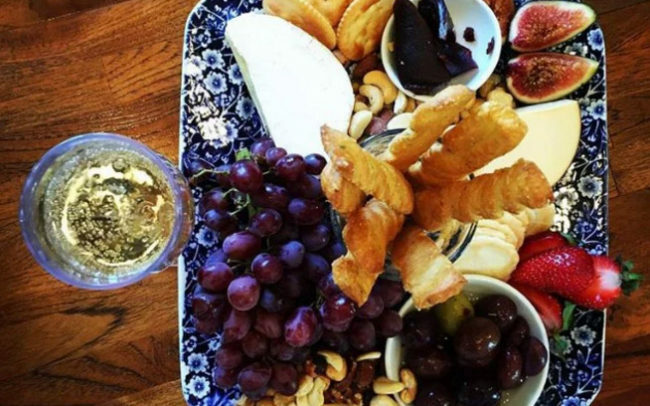 Shared platters with selection of local and imported cheeses, quince paste, nuts and crackers. 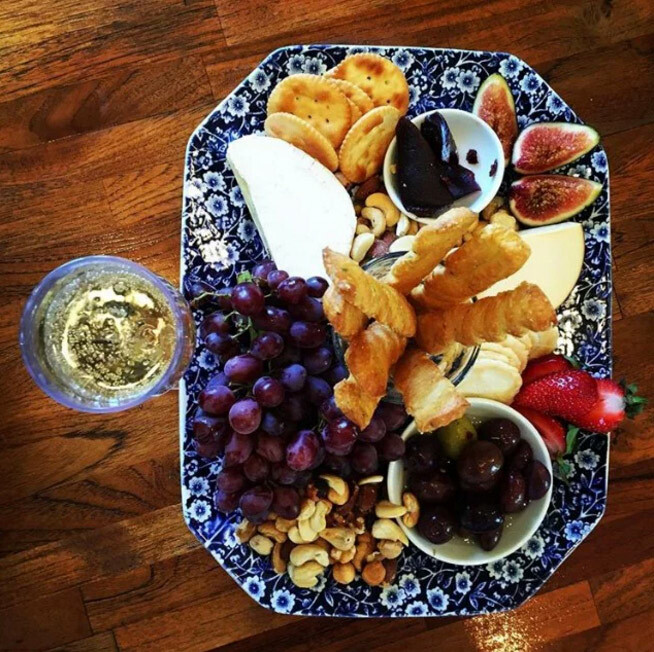 Exclusive use of our Paddington Queensland Cottage Shop for your friends and family to relax in and feel at home in for the afternoon. 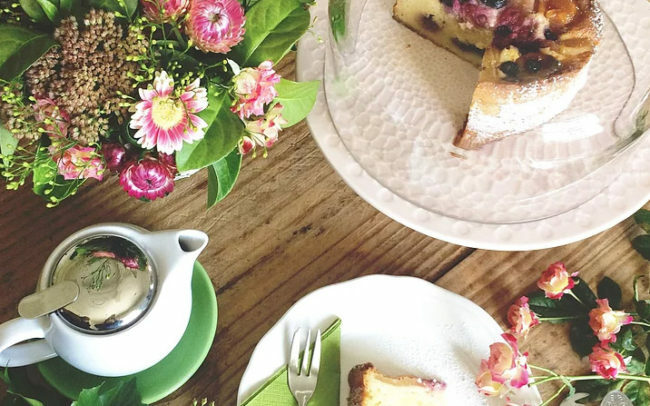 In the relaxed environment at Francesca’s Flowers guests will be able to enjoy afternoon tea while getting their creative on! 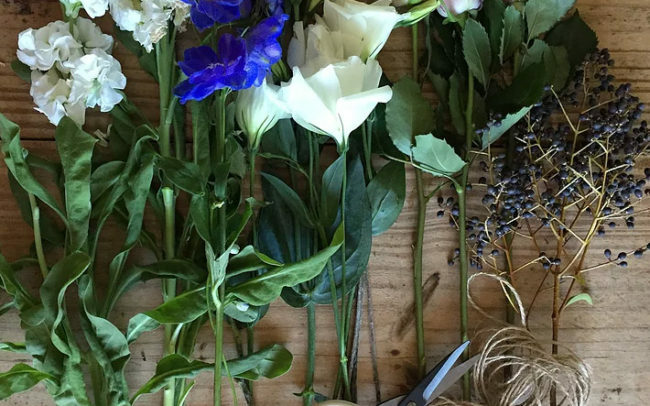 Guests will design and create their very own flower crown to wear out of the evening. We will demonstrate wiring techniques and each guest will make their own crown. Choice of cake per person (minimum of 4 varies will be available, including Gluten Free option and more GF if requested). Welcoming a new baby into the world is such a special time. At Francesca’s we have created a space filled with love and beautiful flowers so you can relax and enjoy time with the mum to be. Francesca’s Flowers is the perfect home away from home to gather with friends and family and shower new mums with love, in preparation for the arrival of their little one. Our afternoon tea packages are designed to be enjoyed just like you would if you were at home, with many cups of tea and platters to share. Unlimited loose leaf teas, Natural Bean Coffee and Juice. 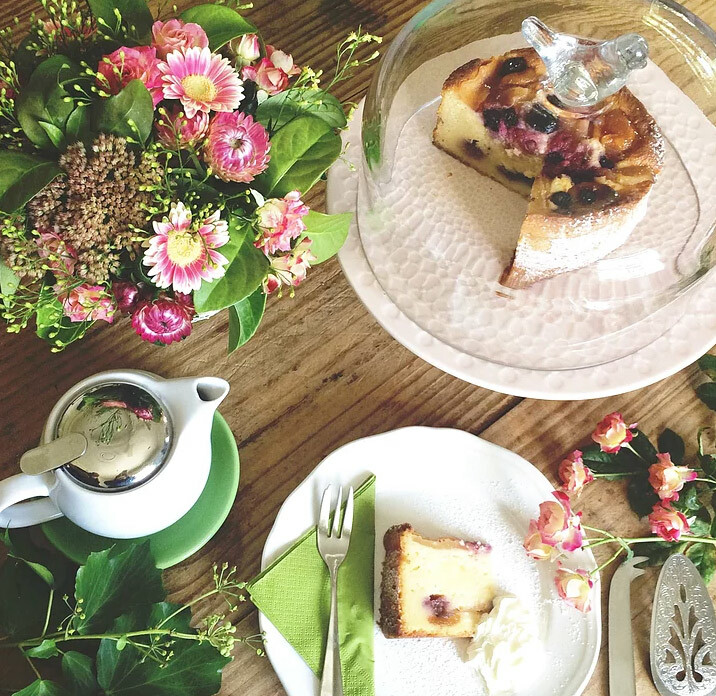 Francesca’s Flowers is in a beautiful Queenslander Cottage and gives a homey relaxed feeling. 6 – 10 People – We suggest the Workshop room. 10 – 14 people – We suggest the Veranda. – We arrange the chairs around the outside of the veranda with the tables in the centre. 18 – 30 people – The whole shop must be booked. People can then use the veranda for main seating, the tea room works well for gifts and the workshop room works will for games.